Happy Birthday RD Burman: The music industry in India will today celebrate the 79th birth anniversary of legendary musician RD Burman. 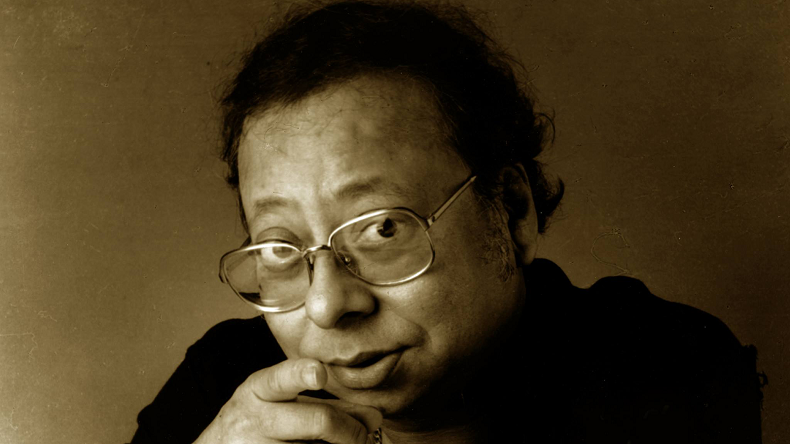 Popularly known as Pancham Da, has composed scores of songs for as many as 331 films. He also brought several changes in the music industry by making use of unthinkable products such as bamboo and utensils for creating new tunes in his songs. 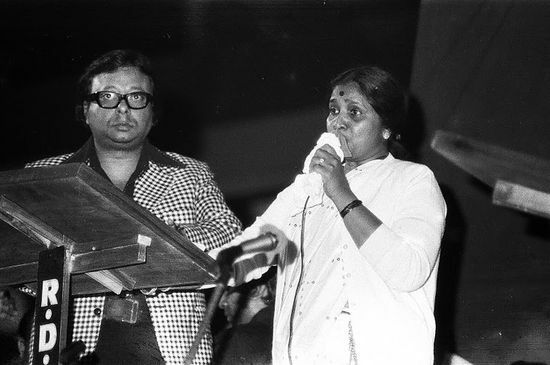 Pancham Da majorily worked with his Asha Bhosle, Lata Mangeshkar and Mohammed Rafi during his career. Today is the 79th birth anniversary of India’s most loved music director, RD Burman aka Pancham Da. He fondly known by his fans for composing some of the most melodious songs in Bollywood Industry. Notably, Burman who was the son of legendary music composer Sachin Dev Burman entered the film industry in the 1950s and never looked back in his career. He composed songs for as many as 331 films. Not only that, he also sang songs for a couple of compositions. Pancham Da did most of his work with Asha Bhosle who later became her wife and Mohammed Rafi. 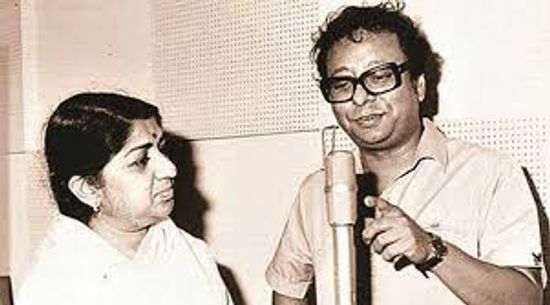 He also did many assignments with world-famous Lata Mangeshkar. Many young talented musicians across the country still see him as an inspiration. He served as an influence on the next generation of music directors, and his compositions continue to be popular across the country. Take a quick look at some of the picture of RD Burman with his friends and colleagues from the industry. RD Burman’s first hit film as a film music director was Teesri Manzil which was released in the year 1966. He applauded the lyricist Majrooh Sultanpuri for recommending him to Nasir Hussain, who the then the producer and the writer of the film. Burman who is believed to have revolutionised the Bollywood music industry was influenced by Western, Oriental and Arabic music. He reportedly incorporated all the elements into his music. 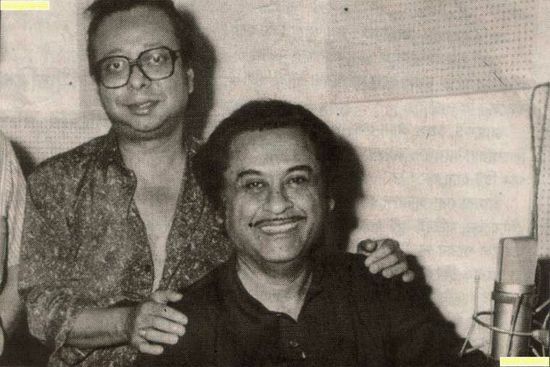 Several popular musicians of Hindi film industry said that Pancham Da also experimented with different sounds of music by rubbing sandpaper and bamboo on various instruments. For instance, in the song Churaliya Hai from the film Yaadon Ki Baarat, he used scores of cups and saucers to create the tinkling effect in the song. He also rubbed a comb on a rough surface to produce a whooshing sound in the song Meri Samne Wali Khidki Main” from the film Padosan which was released in 1968. According to a report, the legendary Burman had undergone surgery in 1989 after suffering from a severe heart attack in 1988. He died in 1994.